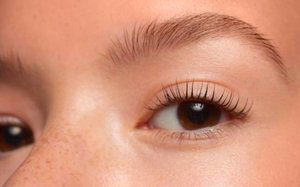 A semi-permanent solution to lucious lashes, the lash lift is a long-lasting perming method that looks natural and is more effective than old-school eyelash perms. This new treatment is the perfect alternative for clients who aren’t up for the maintenance of extensions but want their peepers to pop. 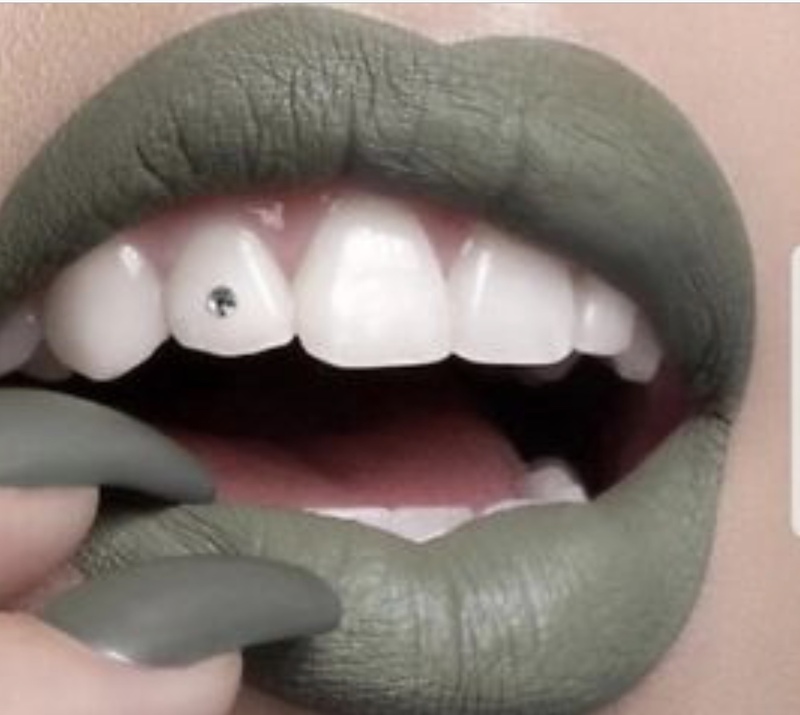 Smile Gems are Swarovski crystals that are applied directly to your teeth in minutes with a simple adhesive. There is no drilling and no pain involved. They will not harm your teeth and are easily removable by your dentist if you change your mind. Lasting up to 7- 14 days on the skin and 4-6 weeks on the hair, Brow Henna is a gentle formulation that works on the hair AND skin structure. Henna acts like a blanket over the hair and coats the top layers of the hair cuticle only. This vegan and cruelty free formula contains hydrolysed proteins, vitamin complex and anti-oxidants. Brow Henna helps to strengthen and restore hair growth and improves the natural condition of the eyebrow hair. This makes it perfect for people who have sparse, over plucked brows or are still recovering from a nightmare waxing experience. Safe and effective lash tinting with only the best products in the industry. Perfect for vacations, trips to the beach, or if you’re like me and hate to put make-up on! The tint will last up to two with proper after care.